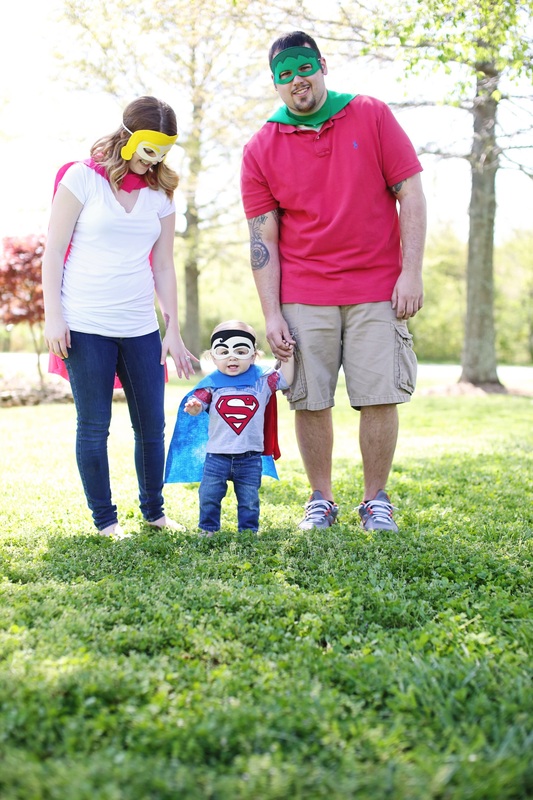 The newest super heroes added to the Julie Marie Kids collection! 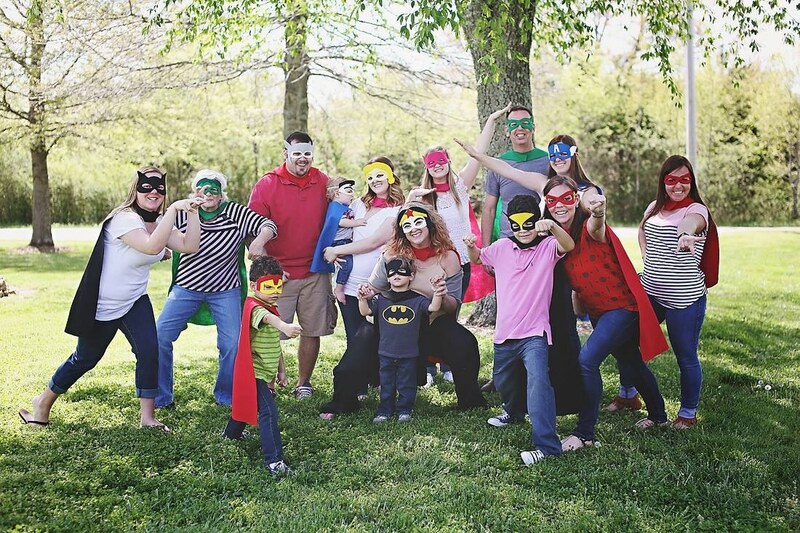 This fierce looking crowd of super heroes are sporting the felt super heroes party pack from Julie Marie Kids. 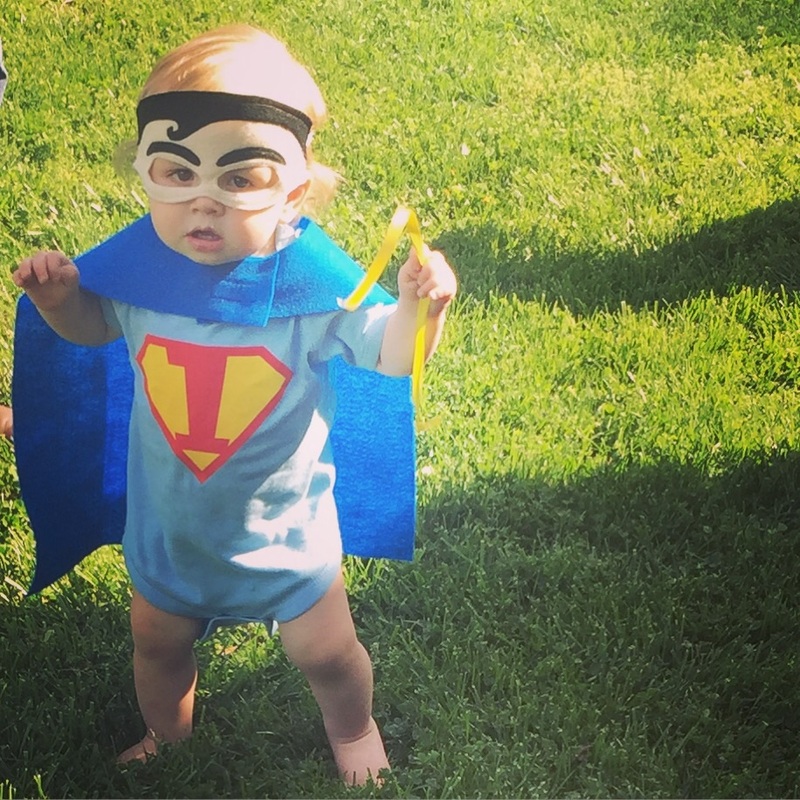 Each hero is wearing a felt cape complete with super hero logo and a matching felt mask to resemble their favorite hero. This was such a fun order to complete because I wasn't just creating costumes for the kids but for the adults as well. I love seeing kids young and old enjoying my creations. This is why I do what I do!